We’re all busy — busy, busy, busy, and sometimes we can find it challenging to give our dogs enough exercise and stimulation. 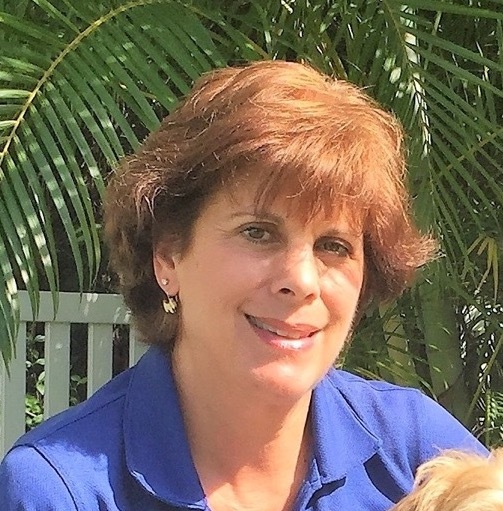 Now with the hot, rainy season coming here in Florida, many days when we get home from work, the storms are firing up and we can’t get the dog out for a walk. Here are some ideas to give your dog something to do. Of course, one of my favorites, and my dog’s, is the Bark Busters Game Changer. Personally, when I come home and know I need to get some things done before taking my dog for a walk, I fill it up with treats and let him go to town. If your dog’s kibble is small enough, you can even put the whole meal in the toy and let the dog entertain itself while eating dinner. It’s actually heavier than you would expect and requires a bit of effort to play with. And, it’s a great way to get your dog to slow down while eating. Fetch: Many of our homes here in Florida have long hallways somewhere in the house. Playing fetch indoors is a great way to bond with your dog and tire him or her out. If your dog doesn’t play fetch, here’s an easy way to teach the game. I use the Kong Squeaker balls for this. 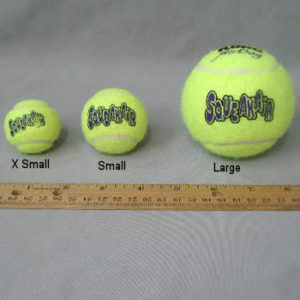 As you can see, they come in several sizes, so there’s sure to be a size that’s right for your dog. 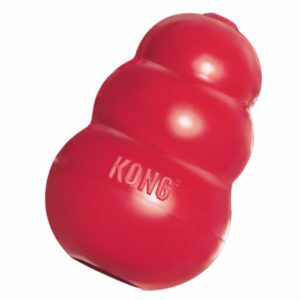 Use 2 Kong Squeaker balls or 2 of some other exact same toys that squeak. Toss one of the toys and encourage your dog to get it. Once he has it in his mouth, encourage him to come back to you and when he gets close, start squeaking the toy in your hand and say “drop it” over and over until your dog gets excited about the toy in your hand and drops the one in his mouth. Immediately throw the one in your hand, do not try to pick up the one on the ground until your dog is chasing the one you just threw. This teaches the dog fetch as well as “drop it” and he learns that if he drops the toy you will throw it again so eventually you only have to use one toy.